A Slice of Smith Life: Lots of Cool Catholic Blogs All in One Place! 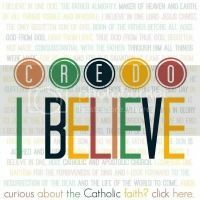 Lots of Cool Catholic Blogs All in One Place! 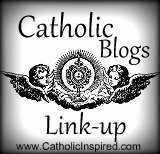 I just came across another Catholic Blogs Link Up and I wanted to put it on my blog for my personal reference and to help readers of my blog find other Catholic blogs. If you aren't familiar with Blog Link Ups it's just a page where others can link up their blog titles so alot of blogs can be easily found in one spot in blog land. But besides the fact that it is convenient to find blogs of similar interest in one place, it also makes the (blog) world a smaller place and can build a "virtual community." There are millions of blogs in the blogoshere covering a wide range of topics so it's nice to "meet" others with "About" pages like your own. So go HERE to find other Catholic blogs you may want to visit. Just click on their blog title under their blog's button. My blog is linked up in the 49th spot. Enjoy your visits! Catholic Blogs Link Up was started by Jennifer, a Catholic homeschool mom with 9 children. Jennifer is quite crafty with Catholic crafts! (Say that over and over again!) 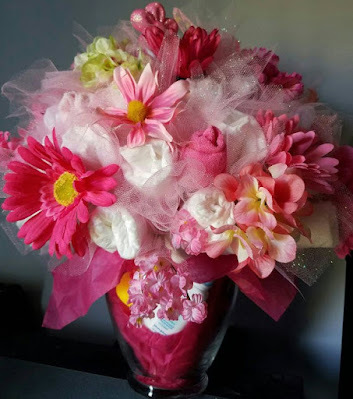 :) She posts "the God-inspired faith-centered crafts and activities that she creates with her kids" over at Crafolic. Her products are amazing! She is so talented and very busy too! You can see the products she sells at her Crafolic Store HERE. "Saint Padre Pio Catholic Bloggers Network" is a Facebook group for bloggers to communicate and join in on unified initiatives. After the First International Meeting of Bloggers in August, 2011, with Pope Benedict XVI, this unified front was inspired. 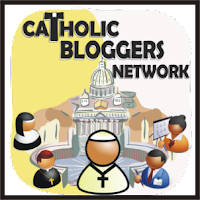 This group was created for better communication among bloggers and also to create a webpage directory of Catholic bloggers or a web portal of those interested in networking. 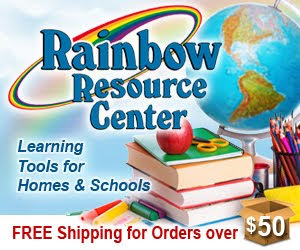 Together we can make a difference on the world wide web! Let's remind the world, via our presence in Catholic Social Media, that God exists and to educate them about the One Holy Catholic and Apostolic Church! One of the founders of Catholic Bloggers Network is Monica over at Arma Dei: Equipping Catholic Families. 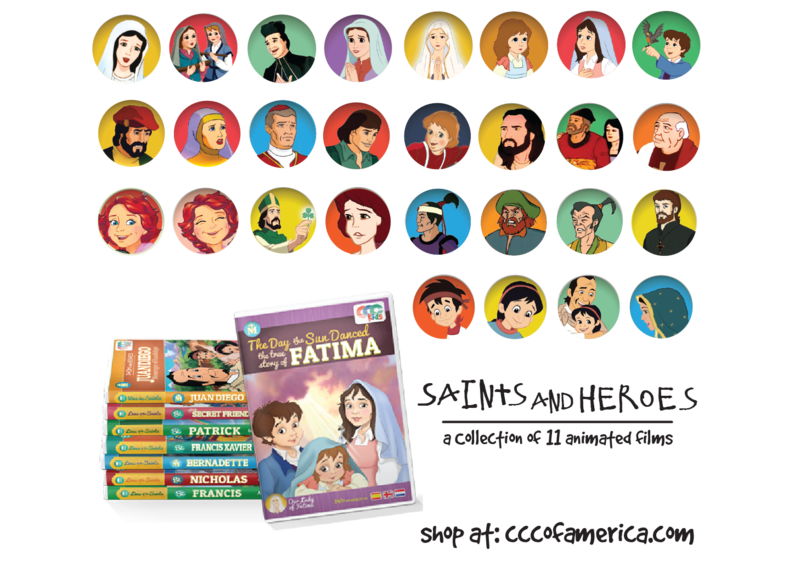 Monica has so many great and creative resources that she designed to teach our Catholic faith to our children and families. I'm always impressed by her creativity and products and I enjoyed reviewing one of them called Color Me Catholic: New Roman Missal Edition craft kit. You can find my review HERE. You can also find all Monica's products at her Arma Dei Shoppe HERE. Thanks, Tracy! 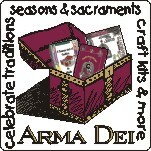 Thanks for getting the word out...both about Arma Dei: Equipping Catholic Families and Catholic Bloggers Network! Thanks, Tracy! I love how you encourage other blogs! 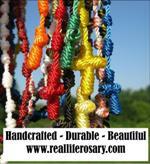 Isn't The Catholic Bloggers Network and Monica's resources great!! I had forgotten about the Catholic Blogs link-up at the Catholic Bloggers Network, I'm going to add a link to it on my post. Thanks again, Tracy. Hope you have a good Week and may God bless you and your family. 15 Years Ago Today We Said "I Do!"